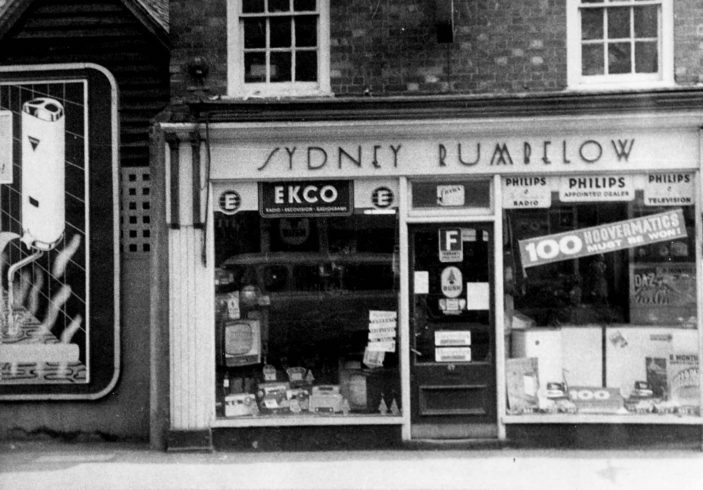 Who remembers Blundels, where Waitrose is now? So where was Rumbelows? From your comments I assume it was opposite where Waitrose is now, approx. ? workshop and moved the repairs to the Hatfield branch. I then got a job at Murphy Radio Welwyn Garden City. I seem to remember that one could walk all the way through this shop from the high street to middle row. Or is it my imagination?